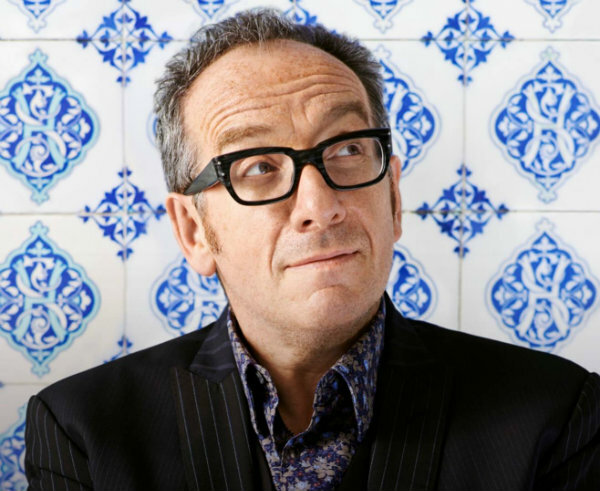 Less than a month after being forced to cut a tour short to recover from cancer treatment, Elvis Costello has announced his next studio album with his long-running combo The Imposters (ie, most of The Attractions) and debuted two of the songs that will appear on that record. The 12-song Look Now — there’s also a 16-song deluxe edition — is due to be released Oct. 12 on Concord Records, and it can be pre-ordered now in a wide variety of different bundles. The new album is the singer-songwriter’s first since 2013’s Wise Up Ghost, a collaboration with The Roots. 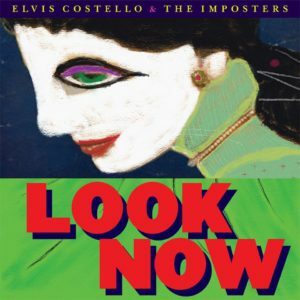 Costello is giving fans a taste of the album via two new tracks you can stream below: “Unwanted Number” and album opener “Under Lime.” Check those out, and the full tracklist, below. I’m usually a fan of his ART covers, but not this one. Glad to hear he is on the mend.